Liverpool Manager, Jurgen Klopp, has hit back at Gary Neville over his recent suggestion that Liverpool should consider forfeiting the Champions League this season if they want to win the Premier League. The Reds are currently sitting at the top of the Premier League table after four wins from four games. The club last won the league title in 1990. Liverpool reached the final of the Champions League last season but the former captain believes, despite three major signings during the close season, Klopp’s side is still not equipped to challenge for trophies in all competitions. 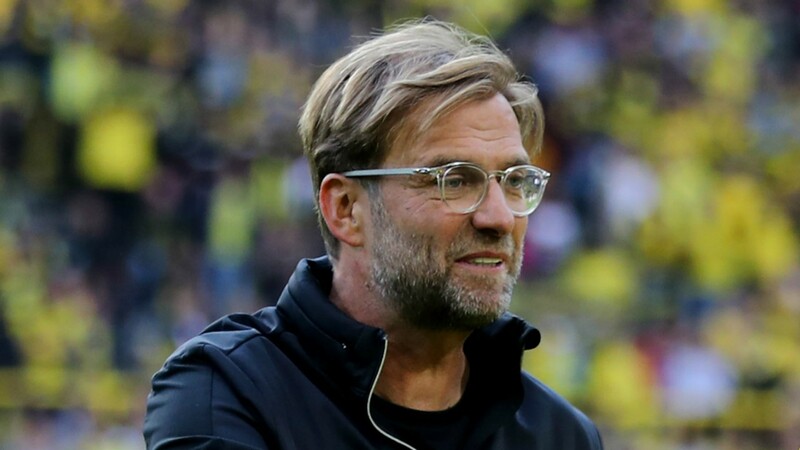 Speaking during at a conference ahead of Saturday’s trip to Wembley to face Tottenham, Klopp laughed at Neville’s suggestion, insisting he will send out his side to win every game they play. He said, “Gary should come over and tell me exactly how that would work. How do you prepare a game and not focus on it? You bring your kids in the Champions League? That would be funny! “Last year, for example, we had no chance to focus on one competition because we had to qualify for the Champions League and I don’t think that even Gary Neville would have said, Quarter-finals of the Champions League, let City win.